Manufacturer of a wide range of products which include bopp laminated bag. 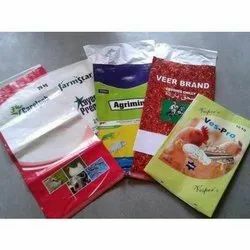 With the help of our skilled and experienced professionals, we are recognized as one of the most prominent manufacturers and exporter of BOPP Laminated Bag. These bags are available in different patterns, sizes and colors at nominal prices in the market.